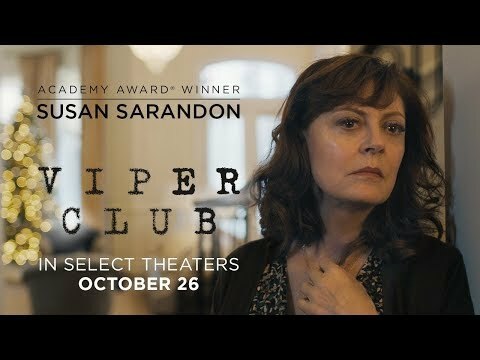 Viper Club portrays a veteran emergency room nurse (Sarandon) secretly struggling to free her grown son, a journalist, from capture by a terrorist group. After running into roadblocks with government agencies, she discovers a clandestine community of journalists and advocates who might be able to help her. Viper Club was released on Cinema 178d ago in the US. Notify me when Viper Club is available.